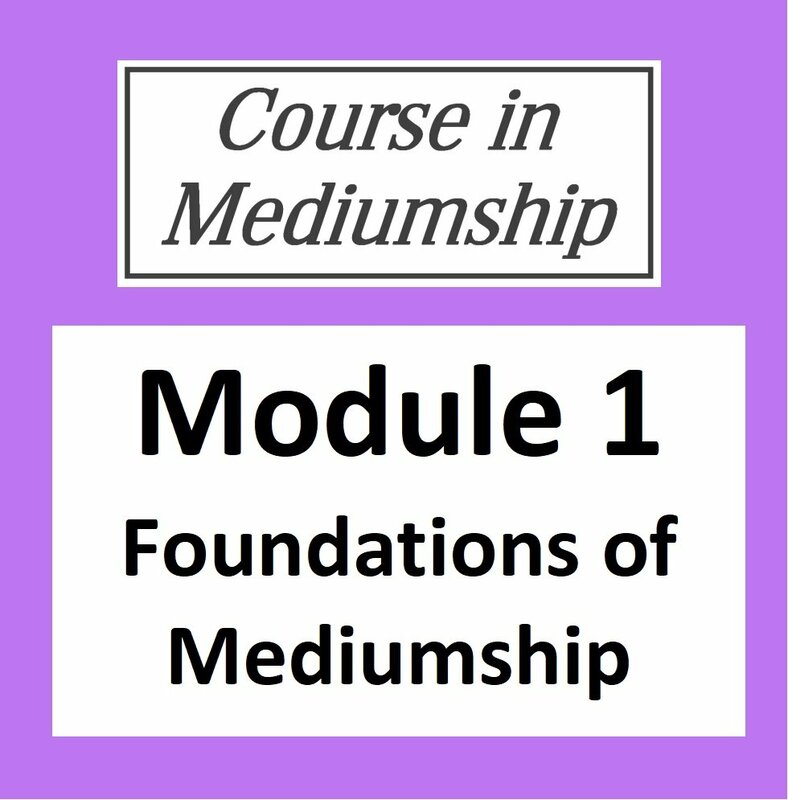 This is the first module of the Course in Mediumship Study Programme. It comprises 5 core videos and 5 associated tutorials provided as downloads. 5 Tutorials provided as both wmv video and mp3 audio downloads Associated tutorials will be provided for each the above core videos as both video and audio files. The tutorials review the key teachings of the class, answers multiple questions in relation to the video content and provide exercises (where appropriate). Please note that these are recordings of online webinar classes. Purchasers will also have access to an online forum and a closed Facebook Group for support. You can instantly download the 10 videos and 5 audio files plus exercises once payment is processed. Your order confirmation e-mail will also have links to download them at your convenience. Please note that you cannot download the files direct to Apple devices such as iPads or iPhones. You will need to download to a PC or Mac and transfer them to your device via iTunes. Alternatively you can download to a Dropbox account.